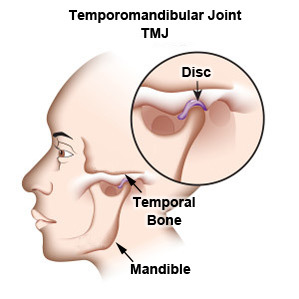 TMD or Temporomandibular Disorders are a group of maladies which can effect the Temporomandibular joints which are the jaw joints located immediately in front of the ears. TMD also affects the muscles of the jaw, face and neck as well as related neurological and vascular structures. If you are experiencing any of these symptoms, Dr. Heidari can help you get the relief you need. 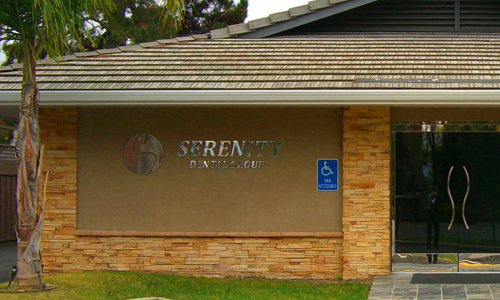 He will begin the process by checking your Temporomandibular joints for tenderness or pain. He’ll look for a limited range of motion or locking of your jaw and examine your bite. He will also listen for clicking or popping sounds as you move your mouth. From here, he will determine the best course of action to provide you with the relief you need. SUFFERING FROM JAW PAIN – WE CAN HELP! 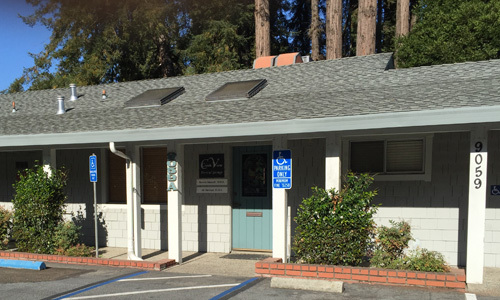 Contact Us Today – We Have Two Bay Area Locations!